During the last two decades, science studies have increasingly been dominated by ideas related to social constructivism and the sociology of scientific knowledge. 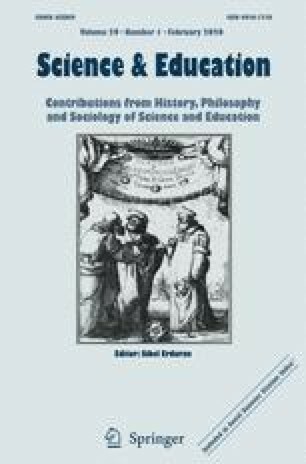 This paper offers a critical examination of some of the basic claims of this branch of science studies and argues that social constructivists cannot explain some of the most characteristic features of the physical sciences. The implications of social constructivism for science education are considered. I conclude that if education in physics consistently followed the philosophy of sociology of scientific knowledge in its more extreme versions it would mean the end of physics. However, the rejection of social constructivism does not imply a rejection of social or cultural studies of science or their value in science education.